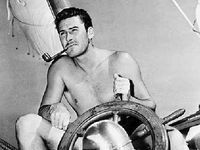 ERROL Flynn was said to have been thrown out of a Rockhampton pub after losing a fight. 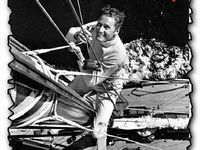 This is just one of the stories Graeme Pratt's late parents passed down to him about the young adventurer's month-long stopover in Rockhampton on his yacht Sirocco in the 1930s. 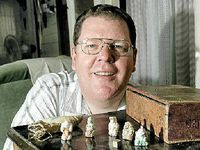 Graeme still has gambling pieces from his great uncle who was around at the same age as Errol Flynn. “My uncle could have crossed paths with Flynn at some stage. They both gambled,” Graeme said. Graeme's mother told him her Grade 8 teacher at Allenstown State School lived a few doors down from Flynn during his time in Rockhampton before he achieved his Hollywood fame. “Mum said her teacher would tell the girls stories about his adventures in Rockhampton,” Graeme said. 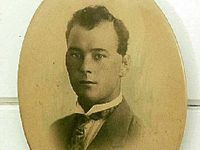 Before Flynn made a name for himself in Hollywood as “Captain Blood”, he borrowed money off some of his new-found mates in Rockhampton, including Graeme's mum's teacher. 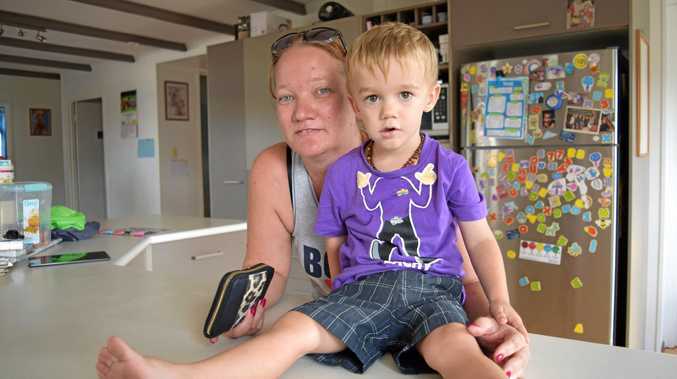 “He promised he would pay them back, but as far as I know he never did,” Graeme said. Graeme said his dad claimed Flynn wasn't much of a fighter. “Dad thinks he saw Flynn being thrown out of a pub, sailing on the end of someone's fist after a fight,” Graeme said. The Morning Bulletin reported on Flynn's extended visit in 1930. 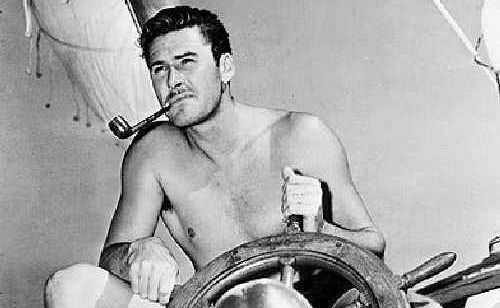 “Swimming, drinking, fishing, fighting, sailing and romancing girls were part of Flynn's daily menu”, The Morning Bulletin reported. During his stay Flynn fought local boxer Bud Riley, who, according to Flynn, gave him “the biggest hiding of his life”.